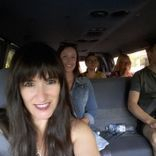 Kelowna Wine Tours|Say High to Okanagan Tours: With us, It's all about you! 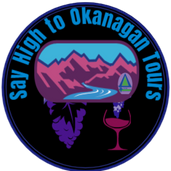 Say High to Okanagan Tours is one of Kelowna’s and the Okanagan Valley’s leading tourism businesses. 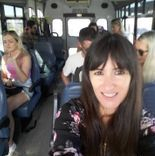 Our Okanagan and Kelowna wine tours, sightseeing tours, and adventure tours are recommended by local tourism agencies, hotels, wineries, restaurants, businesses, golf courses and are licensed with Transportation of Canada. Welcome to Your Perfect Escape. Filled with fun, friendly, informative and memorable memories. We provide exceptional tour experiences as the premier tour operator. Get ready to savour amazing wines and mouth-watering tantalizing delights as our Canada wine tours take you through the regions of Kelowna - Okanagan Valley to the beautiful Victoria. We also venture in tours from Alberta to Vancouver duration 2-30 days tours. Uncorked and Cultivated delivers. Check out Ballet Kelowna with Us on a 9 day tour. "It's all about you" here at Say High to Okanagan Tours. We love to share our passion for wine, tourism and our beautiful Kelowna, Okanagan Valley! Making GRAPE friends and having fun is what it's all about since 1994 - present. 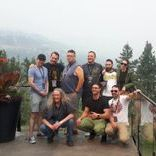 Say High to Okanagan Tours creates one-of-a-kind tour experiences and leaves you with memories you will never forget. There are no standard tours here and no set itineraries, we tailor each tour individually to ensure we create a memorable and rewarding experience that exceeds your expectations. 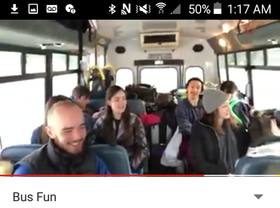 Tour available year round. Operating in multi region. Bill Jack, Sharon Chartrand & Say High to Okanagan Tours over 20,000 customer since 1994 to 2018. Valentine's Party & Shuttle Services. Bride goes free with a group of 8 or more. Celebrate the sparkle of the Bride with her friends on her side and enjoy time together make lasting memories View the Vines’ and taste the wine. Call Now to Book 604-835-7242. What we like to do for you, is to show you a few sweet spots of Kelowna on the way to your destination from the viewpoint of a tour company. Our cost is a comparison or cheaper than the other transportation to these locations! * Kelowna Airport to Big White or Silver Star. *Silver Star or Big White to Kelowna Airport. Good for up to 11 friends or colleagues! A few of our latest guests from Canada Curling Team - Canada Comedy Performers in our different sizes of vehicles! Weekly Event: Call to book your seat. 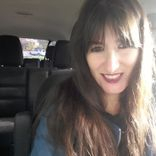 "Singles Love Wine" HOT Single's-GIN Singles's members. Tastings are usually 1 oz. of wine. The number of tastings and which varietals offered is up to the wineries, and can vary from day to day. Lunch stop menu items, souvenirs, premium tastings and gratuities at guests expense. Our passion is to be the best in the industries that we love from Tourism to Vacation Rentals and Financial dream mapping for our clients to create their dream to come true! We have tours around the world to in our back yard. 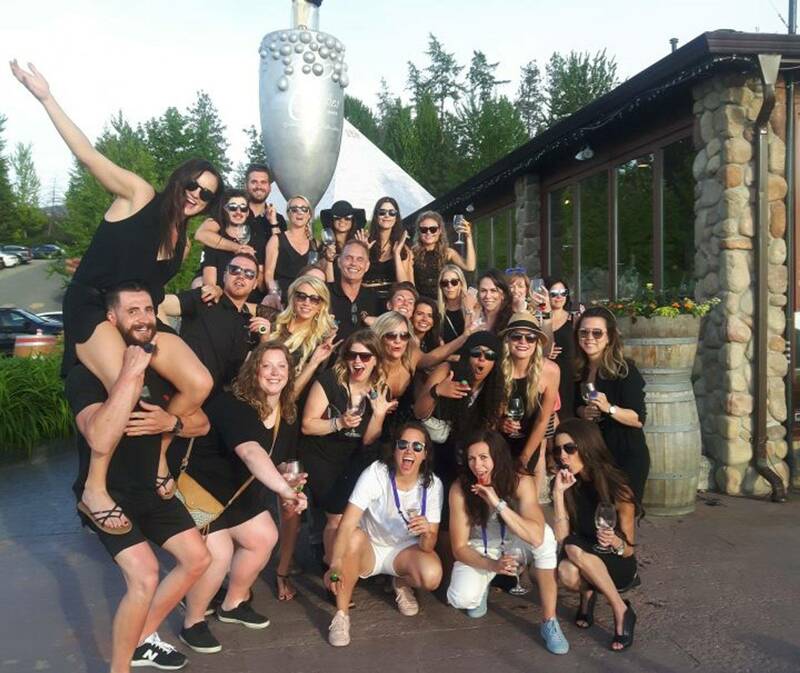 Since 1994 to present we have been leader in the training of other tour companies in the Okanagan area to create high expectation. Professional, Knowledgeable, Punctual we deliver peace-of-mind and transportation solutions. We get everyone where they need to be, when they need to be there. For more information about our tour packages in the Okanagan Valley. Please leave us a message and we will get back to ASAP! Ballet Kelowna 9 days with us! Family fun and adventures for all ages! 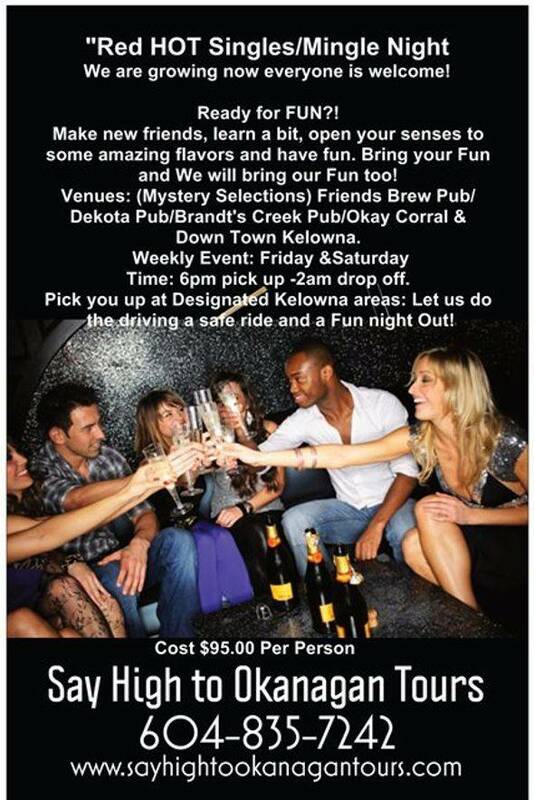 Say High to Okanagan Tours will be supplying the vehicles. 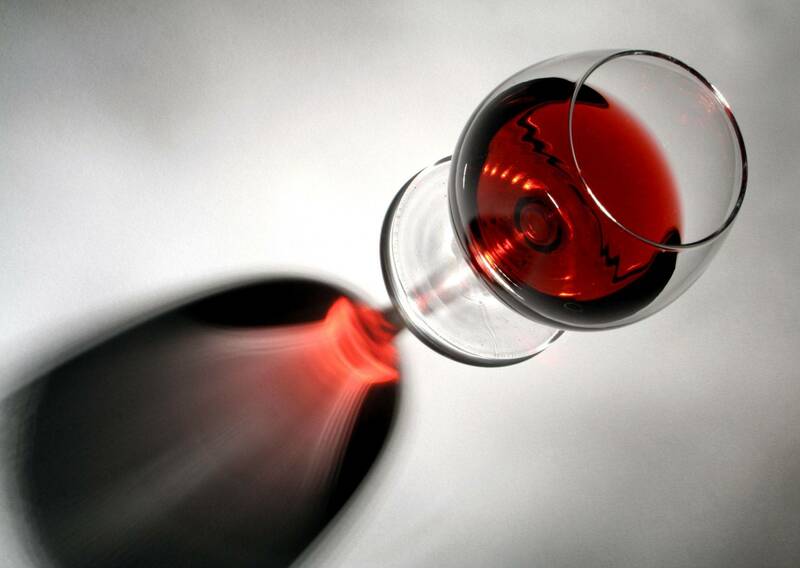 Altimate Club Wine Tours will help with the over flow of driving. Together we create a night you wont forget!